Fertility supplements are not only more affordable than assisted reproductive technologies, such as IVF or artificial insemination, but there are also a wide variety to choose from for every need. However, frustration and uncertainty may evolve about whether the product you choose is actually right for you. This is where SheCares comes in. We understand that successful conception involves more than just a positive pregnancy test. It involves your peace of mind as well. 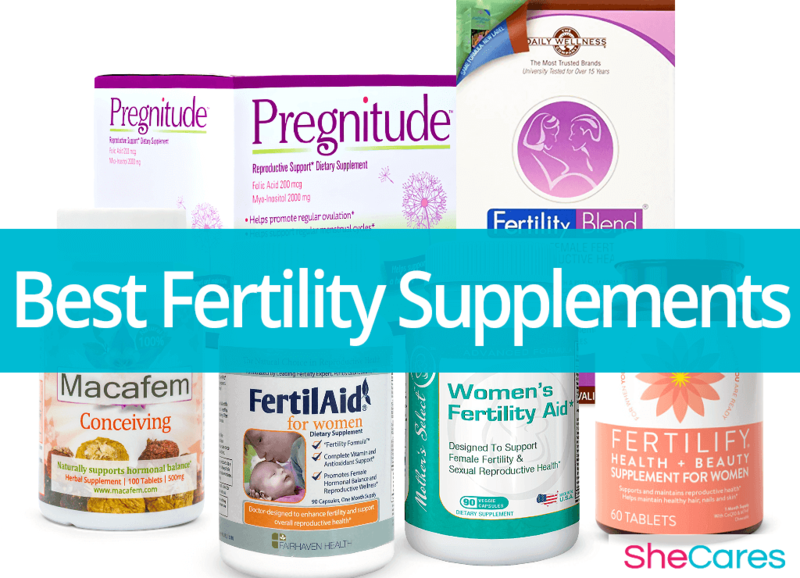 Search through some of the most popular fertility supplements we've compiled information on for your convenience. 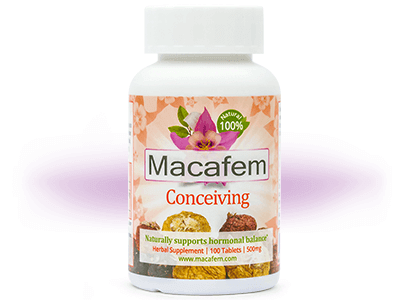 Macafem Conceiving contains hormone-balancing maca in its formula, which is an indigenous herb from the Peruvian Andean mountains. This supplement helps improve hormonal imbalances to relieve symptoms such as irregular periods, thus enhancing conception efforts. 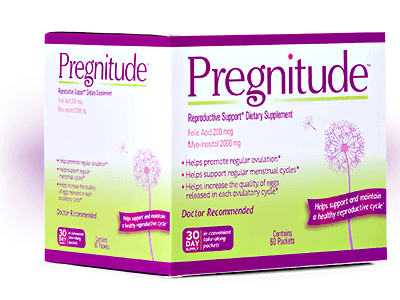 Pregnitude is renowned for its two-ingredient blend of myo-inositol and folic acid to help promote regular ovulation and menstrual cycles as well as increase egg quality. 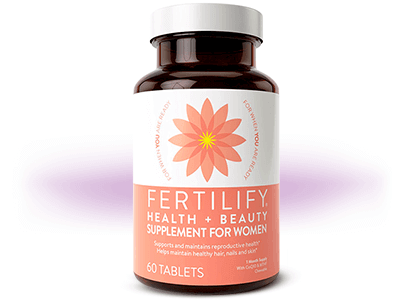 FERTILIFY Health + Beauty not only enhances fertility and supports hormonal balance, but it also maintains the strength of nails, hair, and skin. This fertility supplement is popular among women trying to delay pregnancy until later on in life due to its ability to improve the overall quality of egg cells. 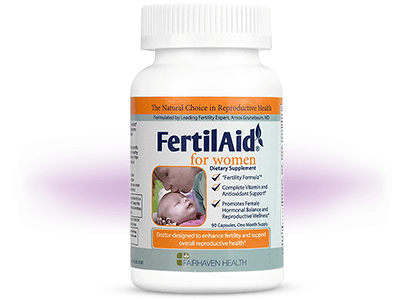 FertilAid for Women consists of a balance of vitamins, minerals, and herbs, and it is praised for its ability to support reproductive wellness by restoring hormonal balance. 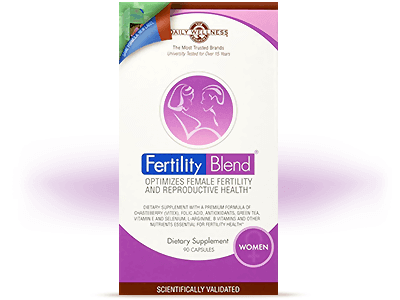 Fertility Blend for Women is a fertility supplement that works to regulate overall reproductive health by normalizing ovulation and supporting hormonal balance. 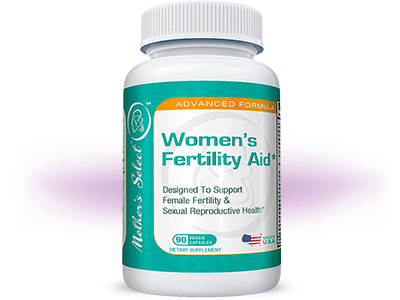 It is made of a blend of vitamins, minerals, and more proven to benefit fertility. Mother's Select Women's Fertility Aid promotes overall sexual health and hormonal balance by regulating menstruation and egg production, encouraging healthier cervical mucus, and helping create an alkaline environment favorable to sperm motility.